Enjoy panoramic views and sunsets from this custom built home named Bello Temorto due to the beautiufl sunsets over the western shore of Cayuga Lake. This spacious home offers soaring cathedral ceilings, hardwood floors, oak country kitchen, great room with fireplace, formal living and dining room. Finished walk out lower level offers a billard room, lounge with wet bar, guest room, full bath, laundry and walk in closet. Enjoy summer entertaining on the deck and patio with hot tub. Oversized garage accomodates 3 cars. 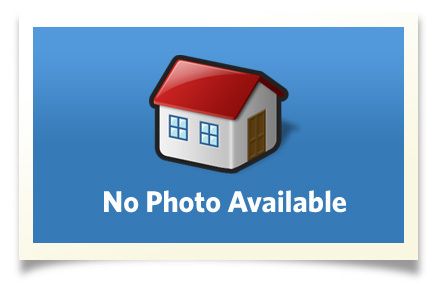 Beautifully landscaped yard and a quiet neighborhood. Beautifully landscaped yard. Private patio area with hot tub. Interior Size: 4417 sq. ft. Enjoy living in the beautiful Finger lakes area of Central NY home to Cornell University and Ithaca College. Our area offers beautiful Cayuga Lake, waterfalls, gorges and naturea preserves and state parks. You are sure to enjoy the many art and wine trails, terrific restaurants, local theaters and concerts.